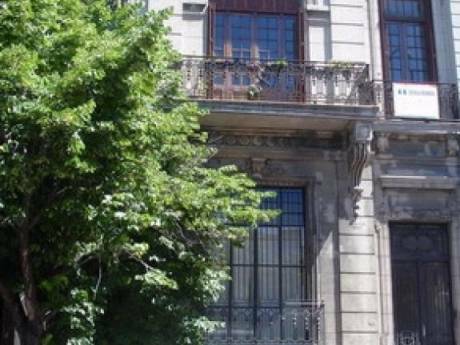 Our house is a typical Buenos Aires house built in the early 1900s by Italian immigrants. It suffered several renovations throughout the years, the last one of which, in 2003, was done by us. Our house is full of sunlight, it has an internal patio, which we call "galería", and a backyard. On the main level there is a large living room and separate dinning room, an office, a fully renovated kitchen, a laundry area and the housekeeper's suite. 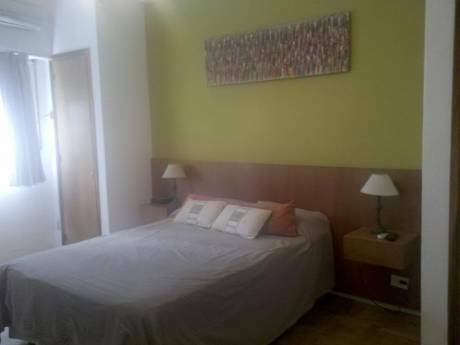 Upstairs there is a mastersuite bedroom and two other bedrooms, which can sleep two each, with a shared bathroom. We have a full-time housekeeper who can come in every day or as needed. We are happy to include our car (the house also has a two-car parking space) in the swap. We are a family of four; Cecilia (46), an engineering university professor; Fernando (46), a professional financial investor; and Lucas (10) and Greta (7), both of whom attend the French school in BA. We lived in the US (Ann Arbor, MI; New York and San Francisco, where Lucas was born) for almost nine years and in France for one year. We love touring large cities, art, theater, dining as well as great outdoors. Our family also includes Baloo, an eight-year old Golden Retriever, for whom we can arrange alternative accomodations during your stay. 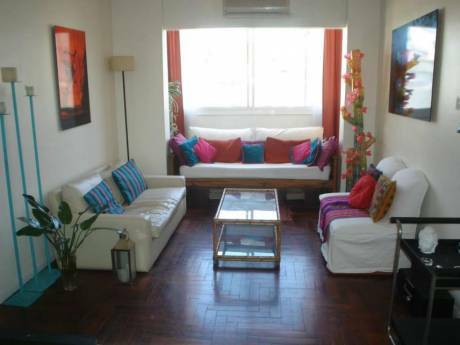 We live in Saavedra, a sunny and quiet residential neighborhood within the limits of the city of Buenos Aires. Our house is located three blocks away from the station of the train that takes you to downtown in 20 minutes. On its way to downtown, that same train takes you to Belgrano R and Palermo, two neighborhoods that have several touristic attractions you may find worth visiting. Alternatively, you can drive (or take a taxi) with easy and fast access to downtown or any touristic location. We also live three blocks away from Parque Saavedra, a 35-acre park recently renovated with brand-new kids playgrounds and an old-fashioned caroussel. On sunny days, you can go for a bike ride or a nice run. We are also located ten blocks away from the largest and most modern shopping mall in the city which gives you access to most major brandname stores as well as a multiple-screen movie theater. Our neighborhood is a nice option if you want to experience a true "porteño" life style yet having easy access to all major touristic locations.